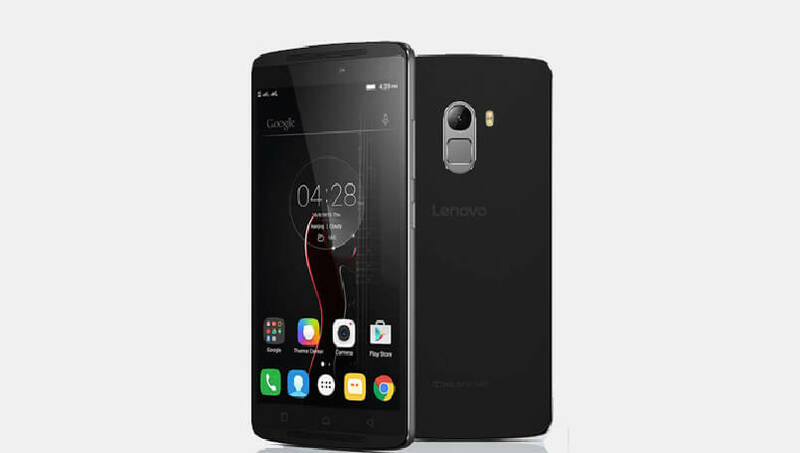 Here is a good news for all those who have been planning to buy Lenovo’s latest smartphone, the K4 Note. The company announced that the device will now be up for sale without registrations in India from February 15. Lenovo sold whopping 1,80,000 units through flash sales until now, and now to fetch more buyers, the device is all set to be free from the registration re-requisites. Lenovo launched the K4 Note last month at a price of Rs. 11,999, in an exclusive collaboration with Amazon. In a statement, Lenovo said,“Till now the K4 Note has received over 1.1 Million unique registrations for the smartphone and ANTVR bundle that concluded today,” To remind our readers, the Lenovo K4 Note was launched a month ago and thanks to its good specifications bundled at a lesser price tag, it managed to create a lot of buzzes. Powered by Dolby’s ATMOS audio technology, its stereo speakers are said to help users in experiencing immersive audio. Lenovo’s ‘TheatreMax’ technology is claimed to convert any video or game content into a virtual reality experience. In partnership with ANT VR, the company is also offering a VR headset for just Rs. 1,299. Given its specifications and features, the Lenovo K4 Note competes directly with smartphones such as the Xiaomi Mi 4i, the Samsung Galaxy On7, the YU Yureka Plus, the ASUS Zenfone 2, and the Motorola Moto G (3rd Gen). Now that the device is set to go on an open sale, would you be interested in buying it? Let us know through the comment section below.